Waking up after our first night at SXSW we had one thing on the mind: coffee. As it turns out hunting down that morning dose of caffeine took a fortuitous turn as Flat Track Coffee / Cycle East were hosting the entire The Vanilla Workshop team during SXSW. 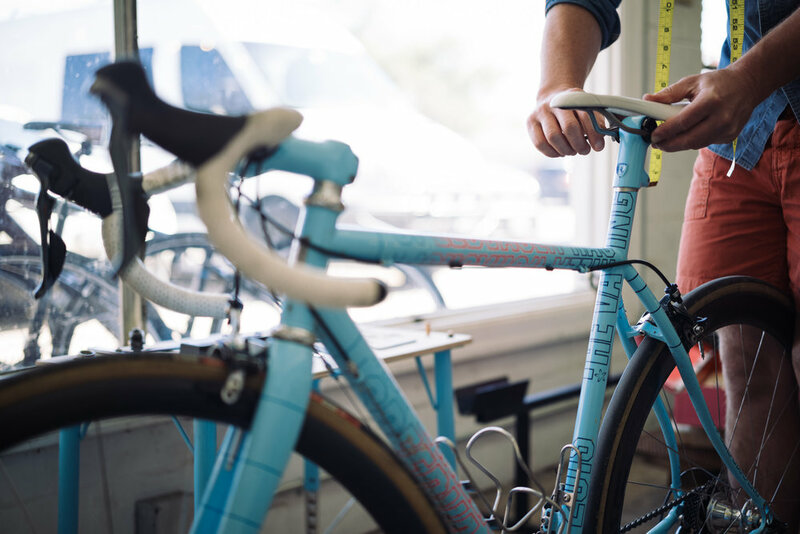 As a result what began as a quick coffee run evolved into several hours of talking frame construction and design process before ultimately demoing the full fleet of Vanilla Workshop's bikes. Vanilla's reputation for customer service definitely held true as Sacha, Jen and Gordon were beyond generous with their time and knowledge. 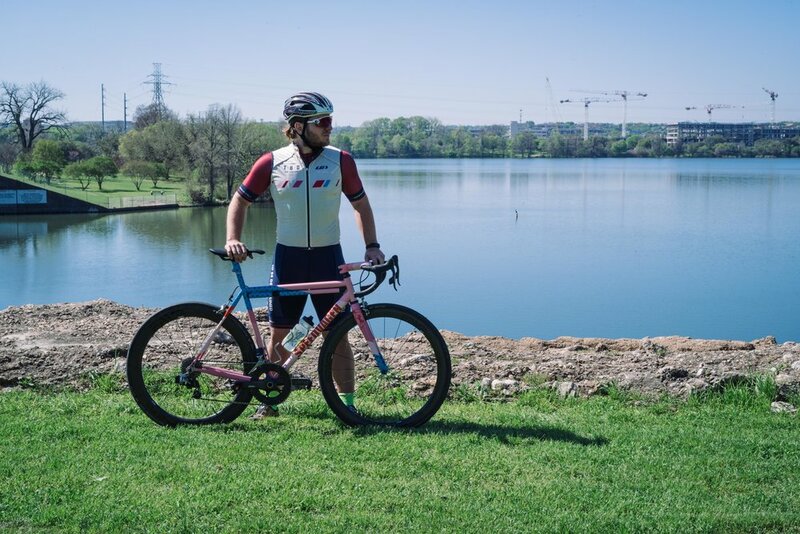 And the bikes were exactly what you would expect - the Speedvagen's were a blast to ride on the backroads outside of Austin and the Urban Racer might just be the most fun you can have on two wheels. If you're in Austin for SXSW swing by Cycle East before Friday when the Vanilla team is packing up and heading for Houston as their fit tour continues.